The Pioneer series remotes are a sleek, yet practical design featuring silicone edges for drop protection. Options of 1, 4, 8 & 16 channel transmitters give you enormous flexibility without being overly complicated. The WSRE103 models also feature an easy to read LCD display and a multi-channel function to further simplify the end-user experience. The Alpha remote control system applies a 66 rolling code program with 268 million possible combinations which virtually eliminates any chance of programming duplication. 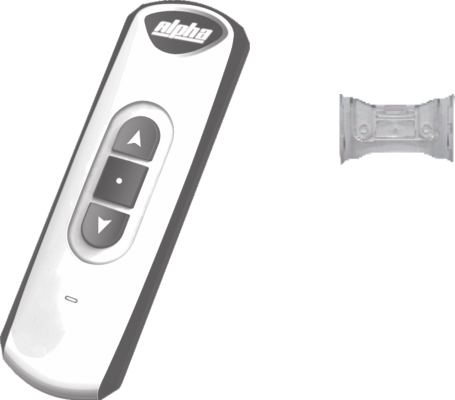 All Alpha remotes and receivers are inter-compatible.